Funds will be used for a new business college building in Bangor. Husson University announced Friday it has received a $4 million matching gift from the Harold Alfond Foundation, the biggest gift in the private university’s history. 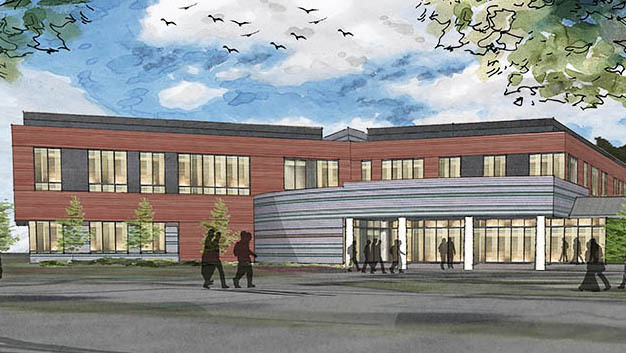 The money will go toward construction of a new business college building on the Bangor campus. “This gift will help us provide future generations with the facilities and technology they need to successfully prepare to compete in today’s global economy,” said Robert A. Clark, president of the 119-year-old institution. Once completed, the building will have about 32,000 square feet of classrooms and offices. Admissions to the business college have grown 32 percent in the last five years, officials said. The university enrolls about 2,800 undergraduate students, and about 700 graduate students. Tuition and fees are $17,500 a year.